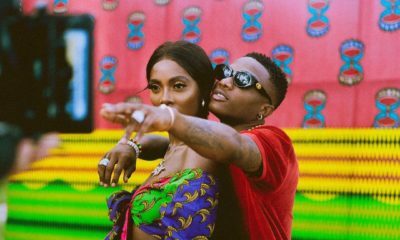 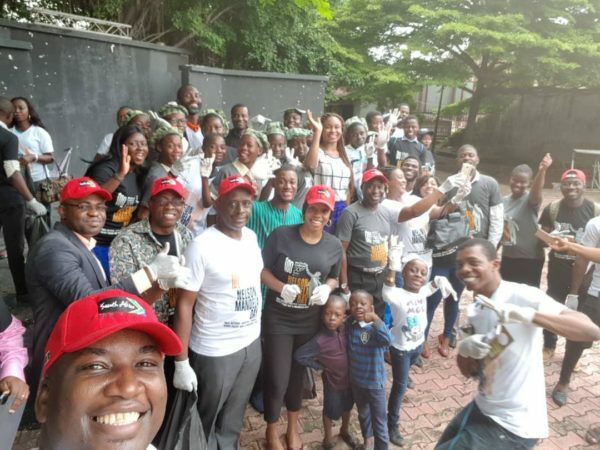 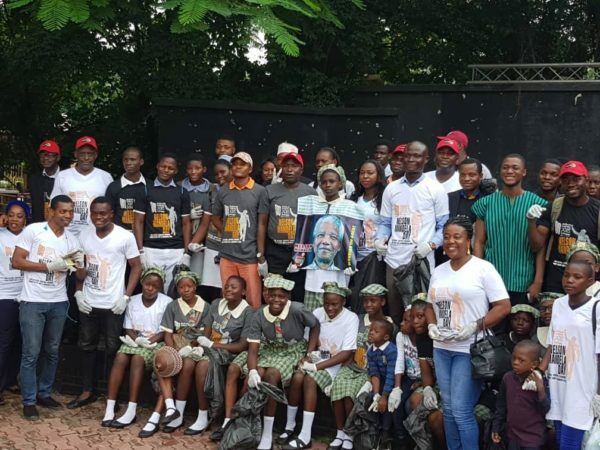 It was a week-long of activities in Lagos & other parts of Nigeria in commemoration of the goodwill and life of Nelson Mandela, South Africa’s globally recognized Nobel Peace laureate and the first democratically-elected President of South Africa. 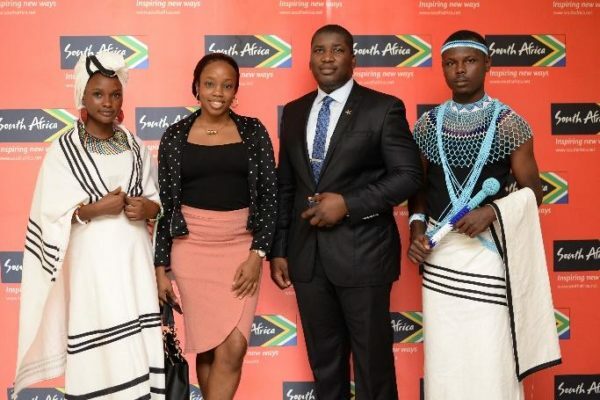 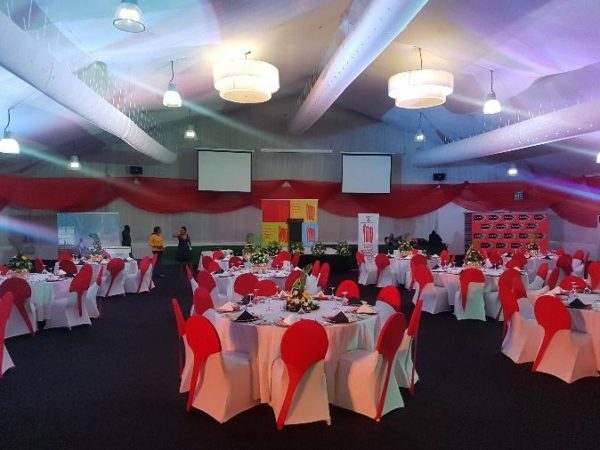 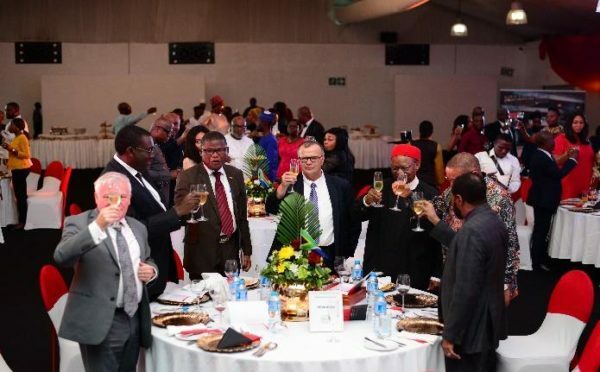 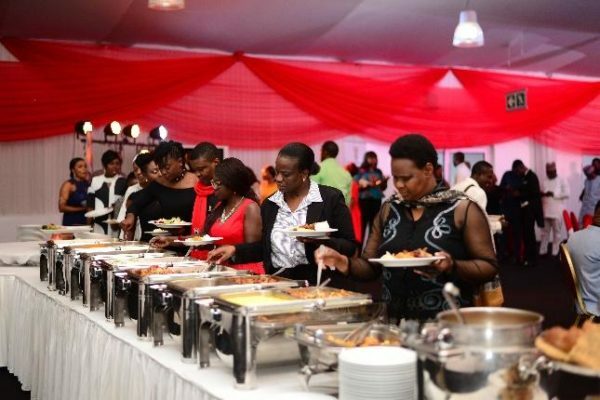 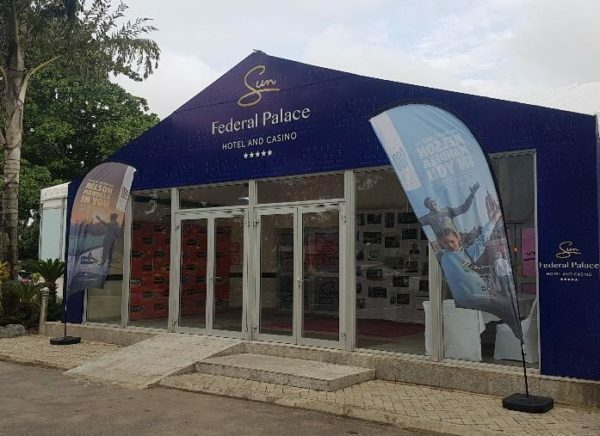 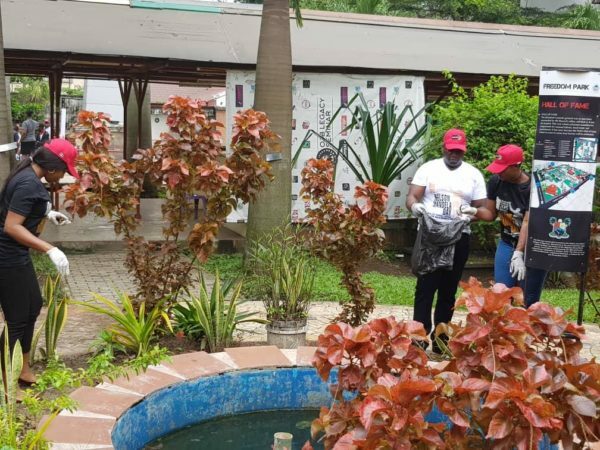 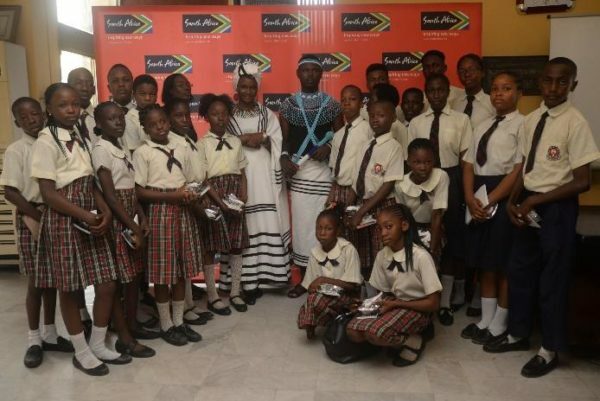 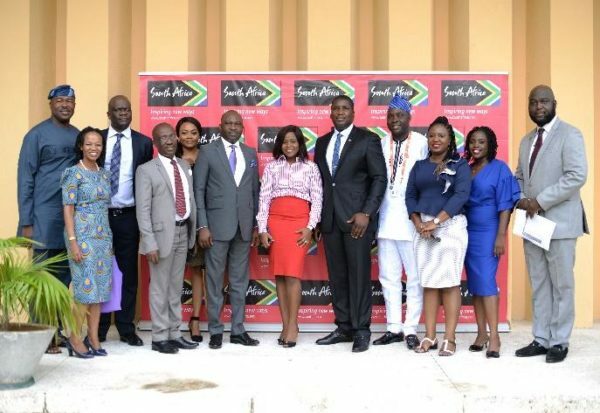 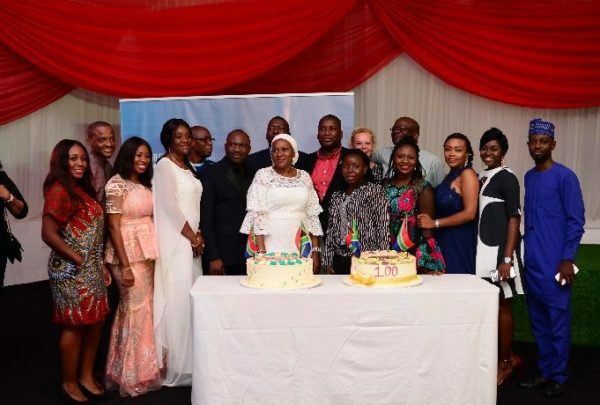 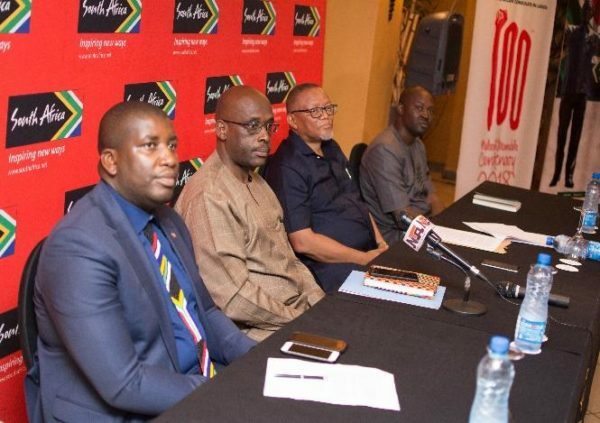 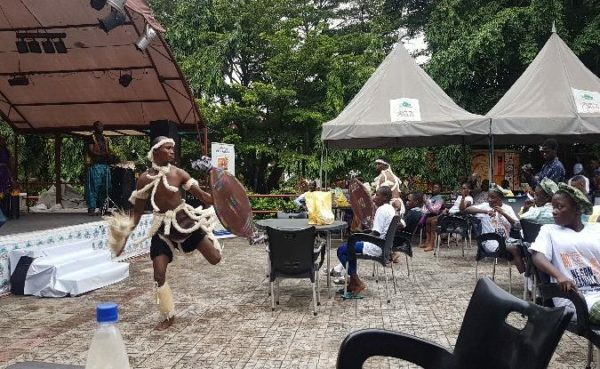 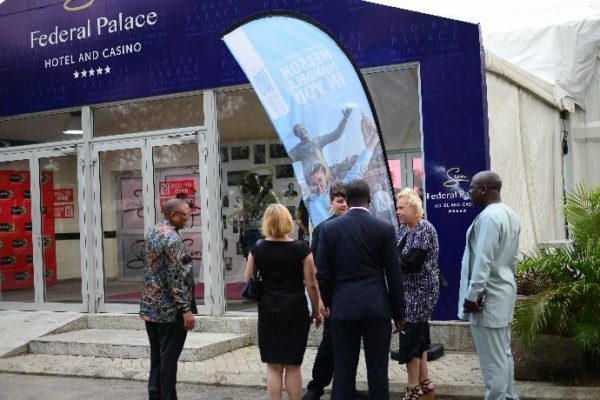 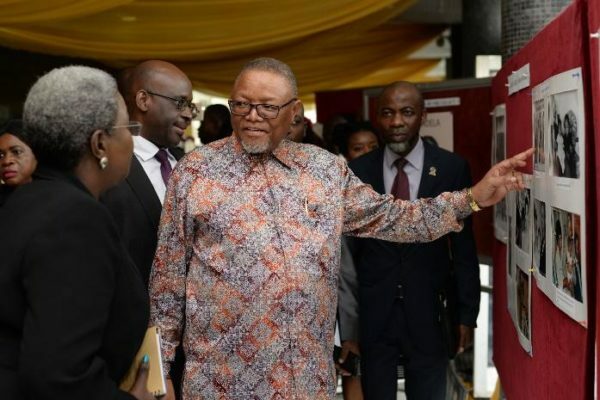 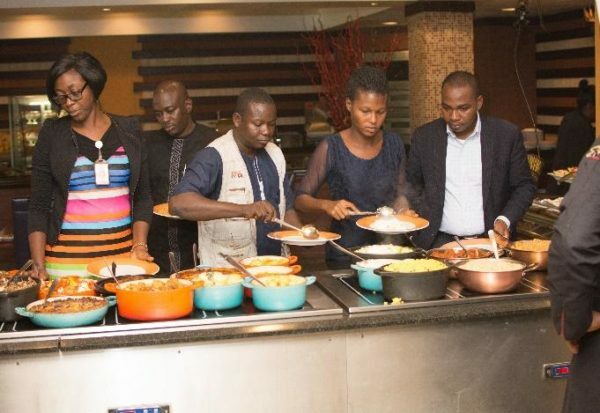 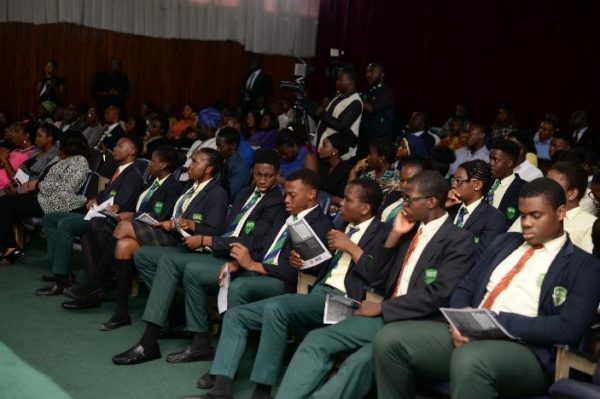 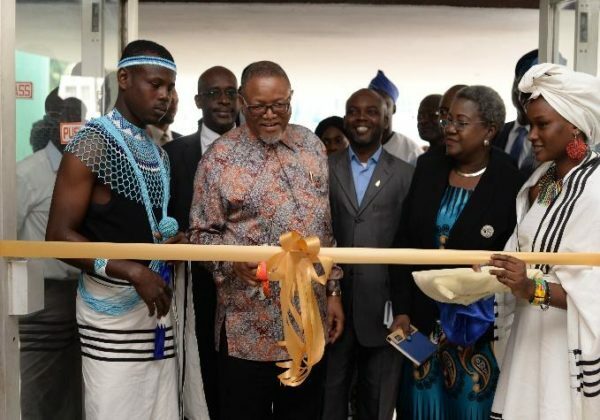 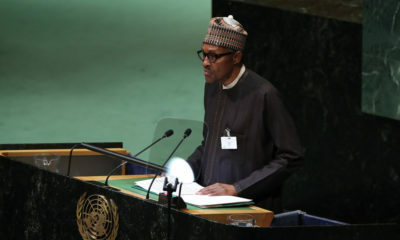 The Nelson Mandela Centenary celebrations, led by the South African Consulate Lagos was in collaboration with South African Tourism West Africa, United Nations Information Center (UNIC) and National Institute of International Affairs (NIIA) both in Nigeria. 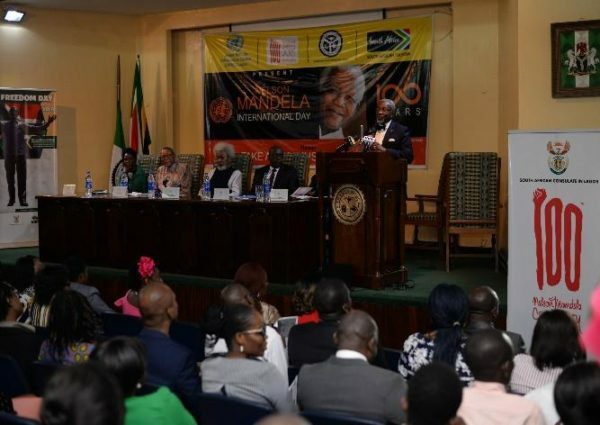 A lecture in honour of Mandela Centenary was held at the NIIA Office with renowned Nobel Laureate Professor Wole Soyinka as the keynote speaker alongside UNIC Nigeria Director, Roland Kayanja and Prof. Modupe Faseke all emphasizing the numerous learnings worthy of emulation from the life of Madiba. 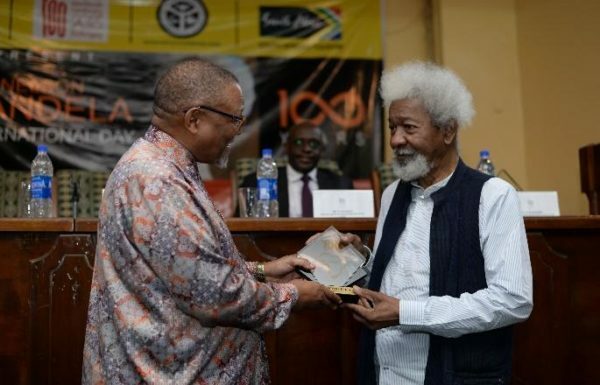 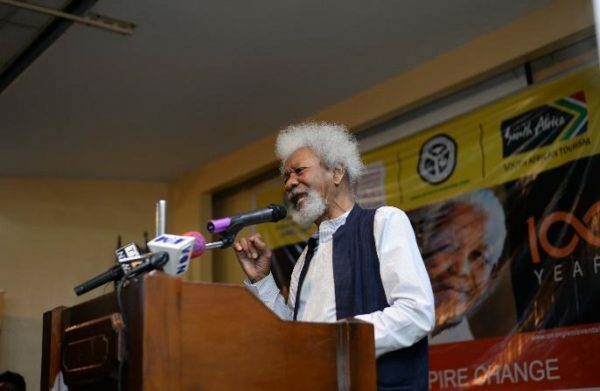 As a highlight, Prof. Wole Soyinka recited a beautiful poem he penned in honour of Nelson Mandela titled: “And He Said No” following his personal encounters with Madiba. 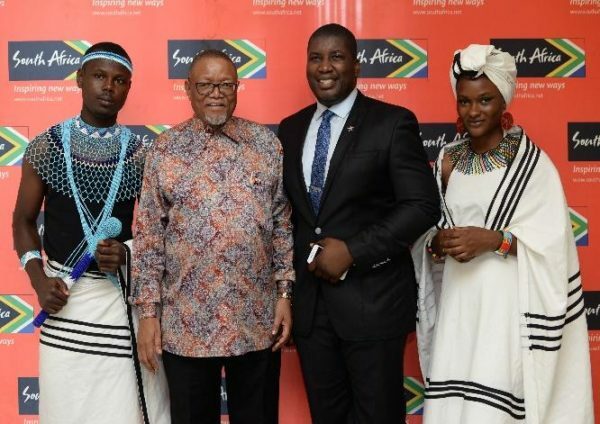 The lecture was followed by a photo exhibition of the life & times of Nelson Mandela at the NIIA Library with a cultural highlight of a fully dressed Xhosa man & woman representing Nelson Mandela’s traditional attire. 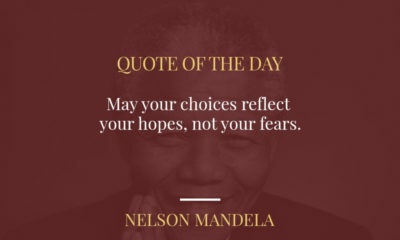 Cheers to the Global Icon, NELSON MANDELA!